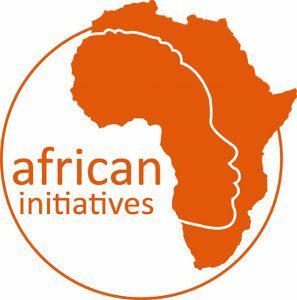 African Initiatives is a social justice organisation that supports the rights of people to take part in the social, economic, political and environmental decision-making that affects them at a community, national and international level. Our vision is of an equal world in which everyone has their voice heard and is empowered to claim their rights. We concentrate our work on girls’ education, women’s rights, sustainable livelihoods, land rights, youth at risk and economic empowerment. We work in long-term partnerships, strengthening the capacity of a number of grassroots organisations in Tanzania and Ghana. We support these partnerships through the provision of funds, information, resources, training, advice, mentoring for staff, monitoring and evaluation, as well as impact assessments.